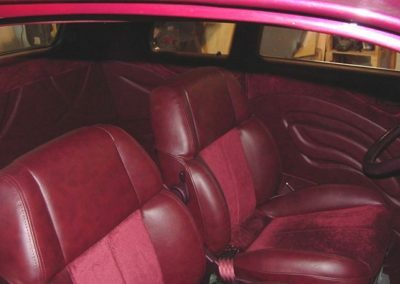 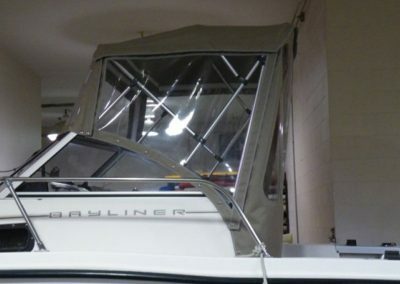 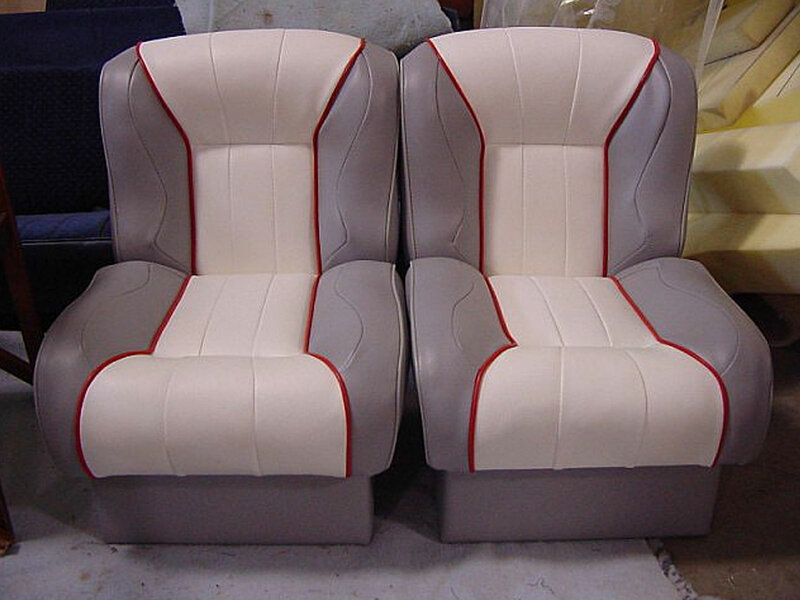 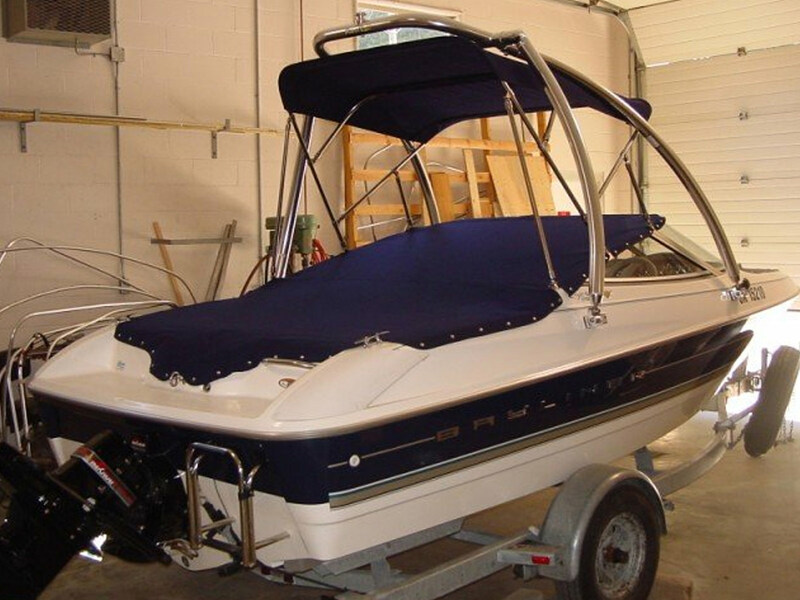 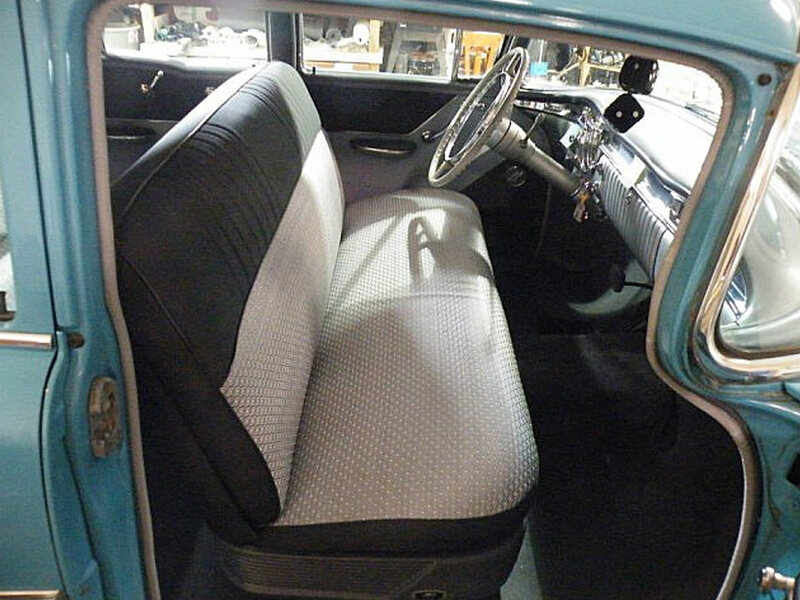 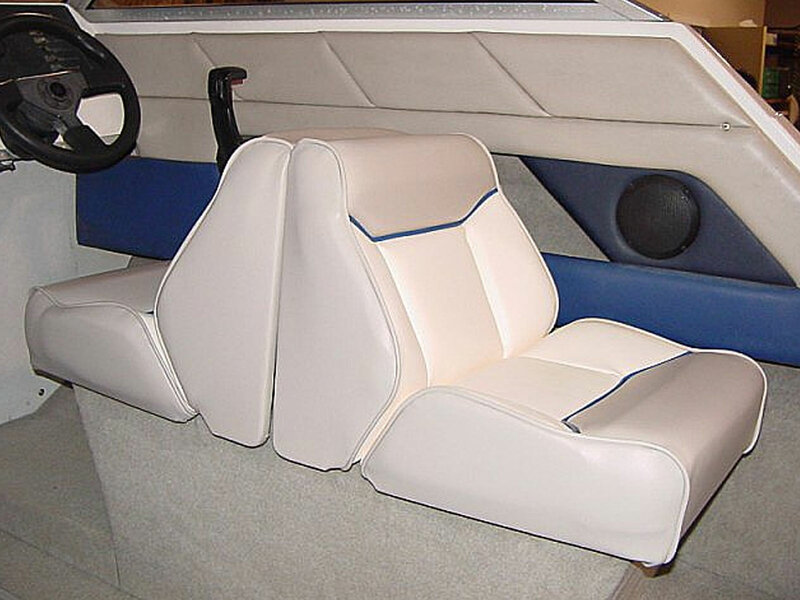 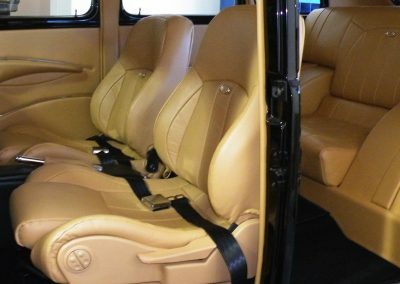 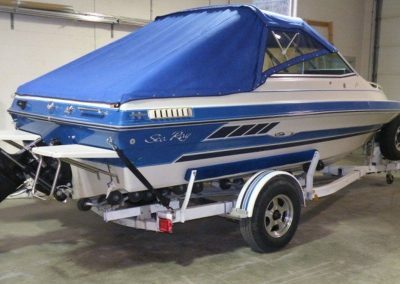 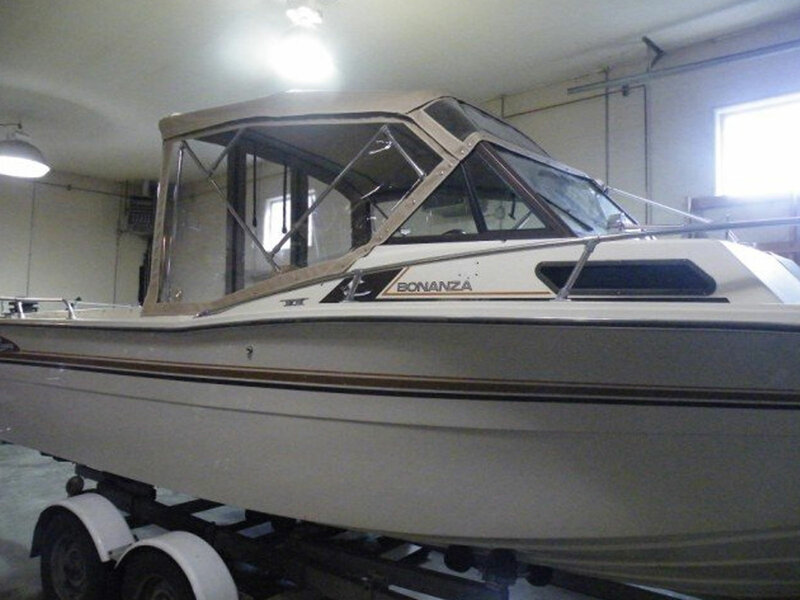 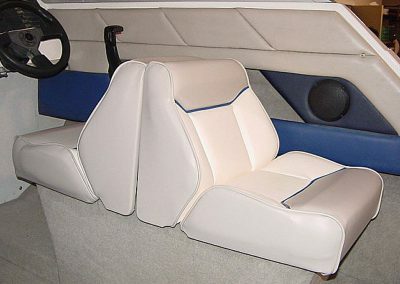 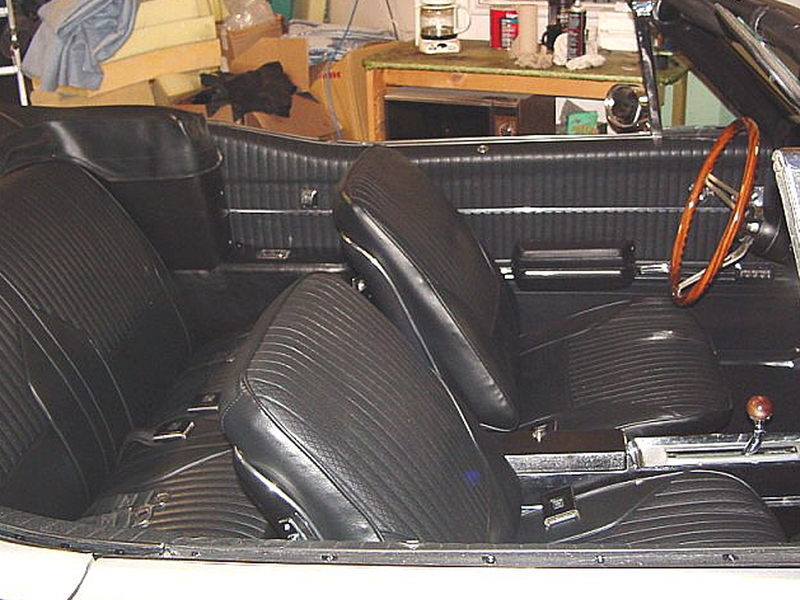 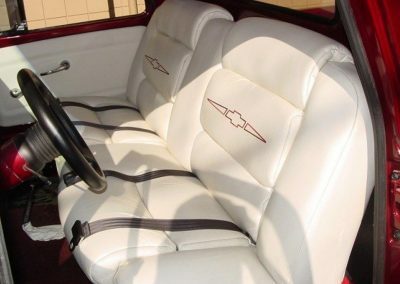 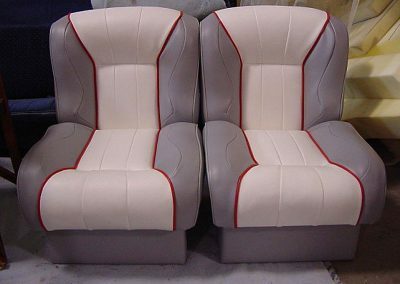 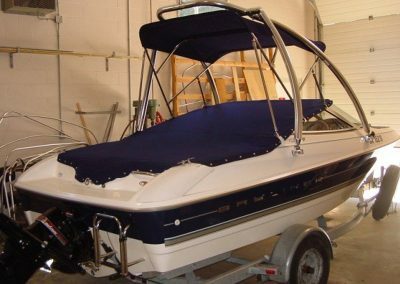 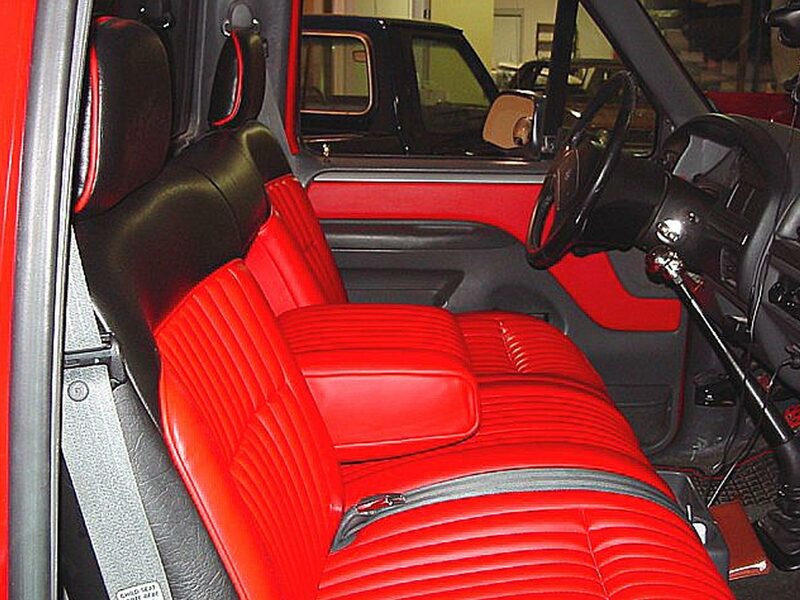 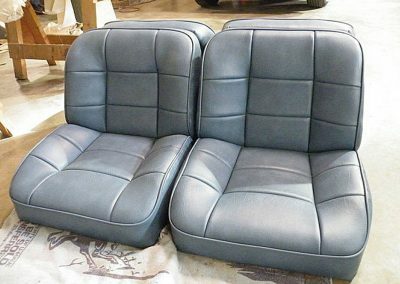 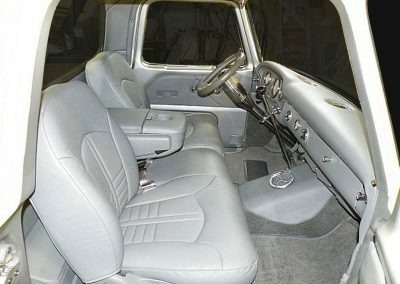 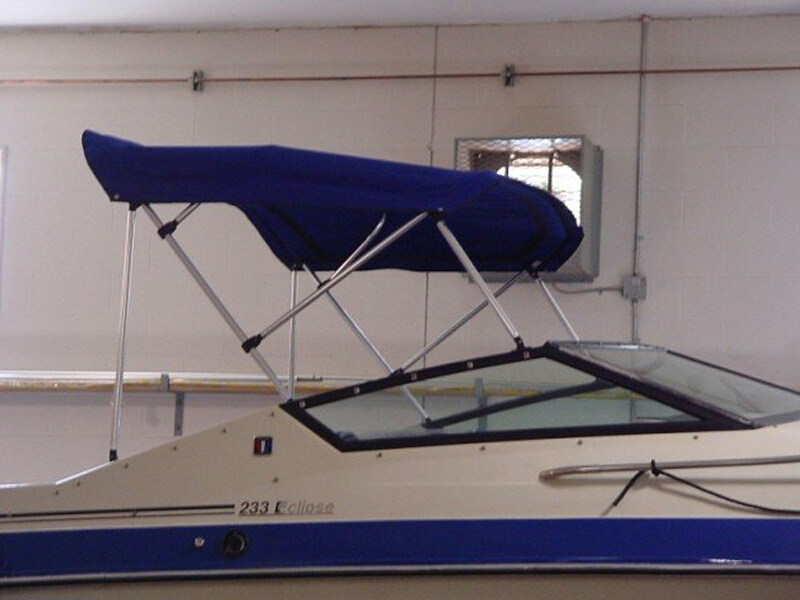 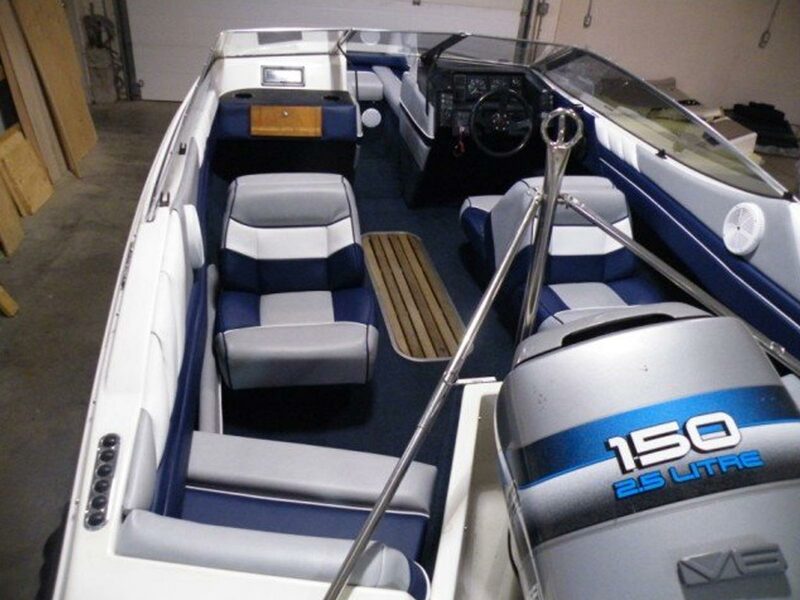 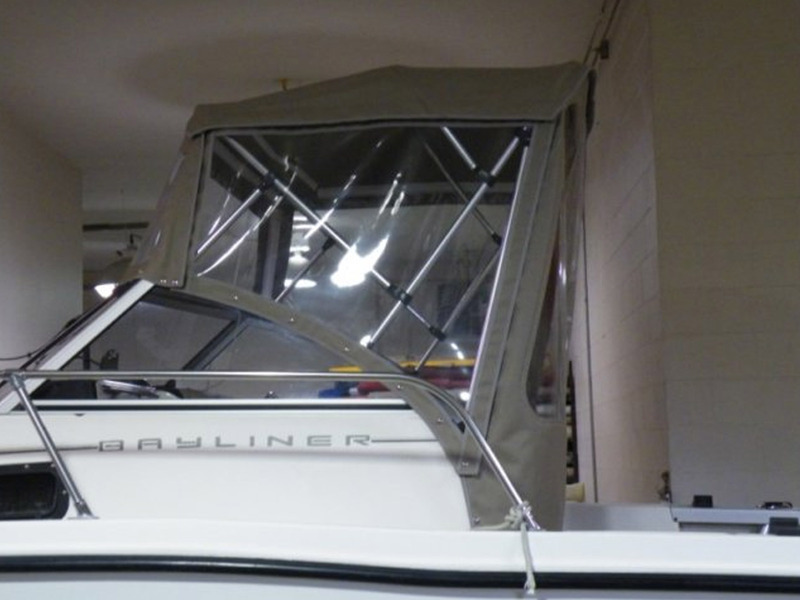 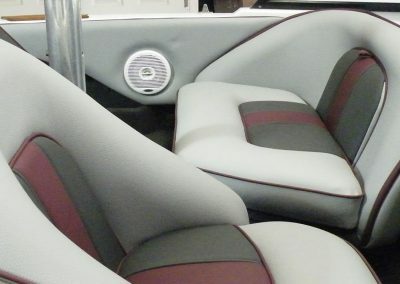 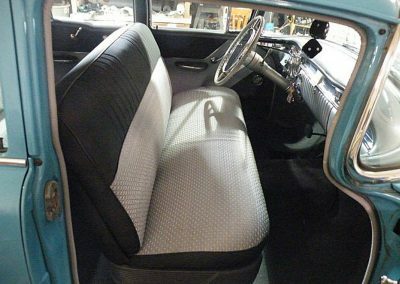 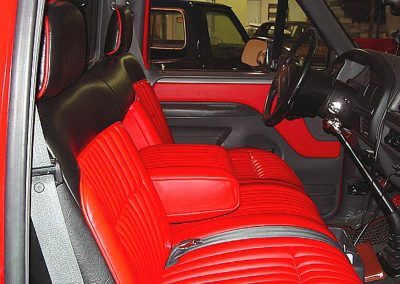 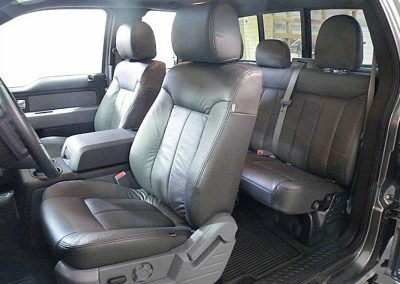 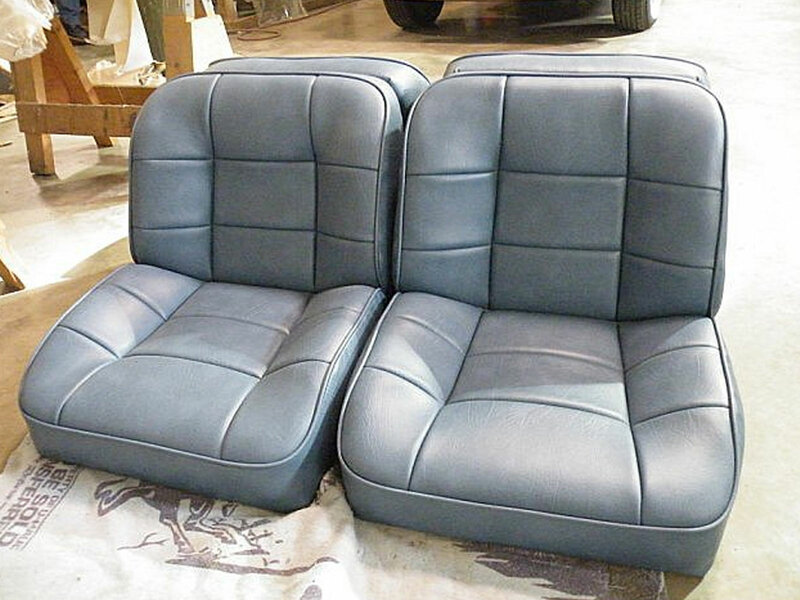 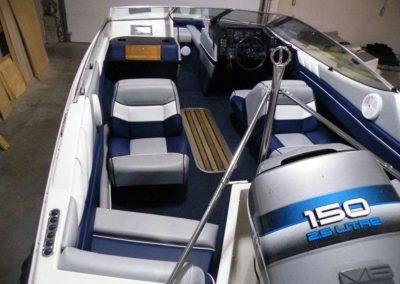 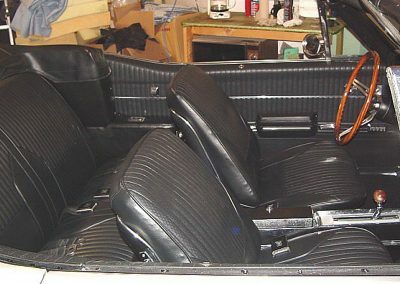 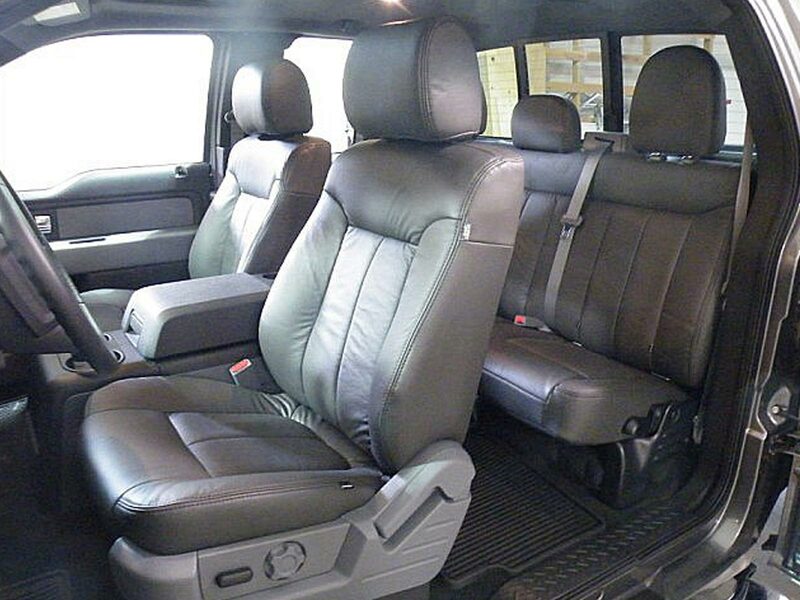 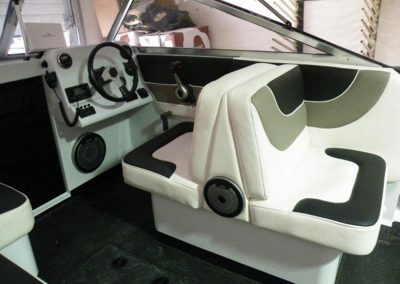 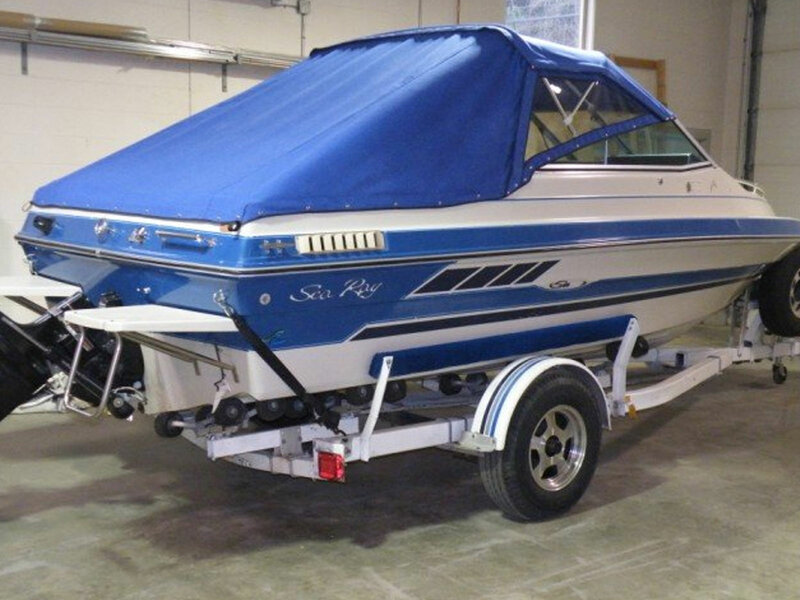 At Visions Upholstery we can help you with all your automotive and marine upholstery needs. 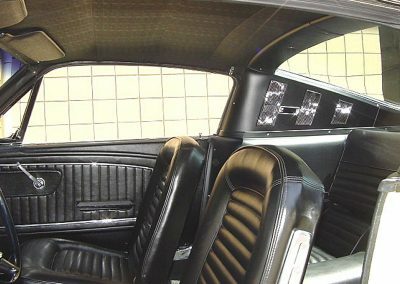 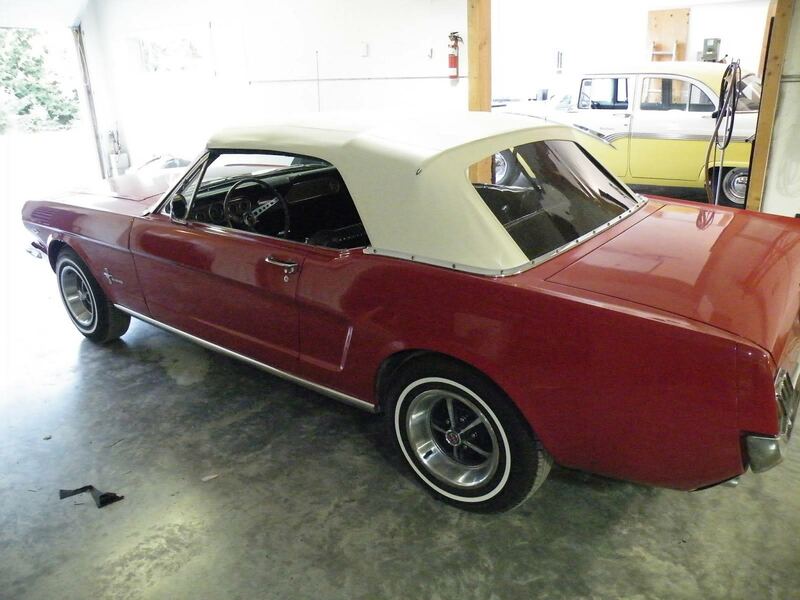 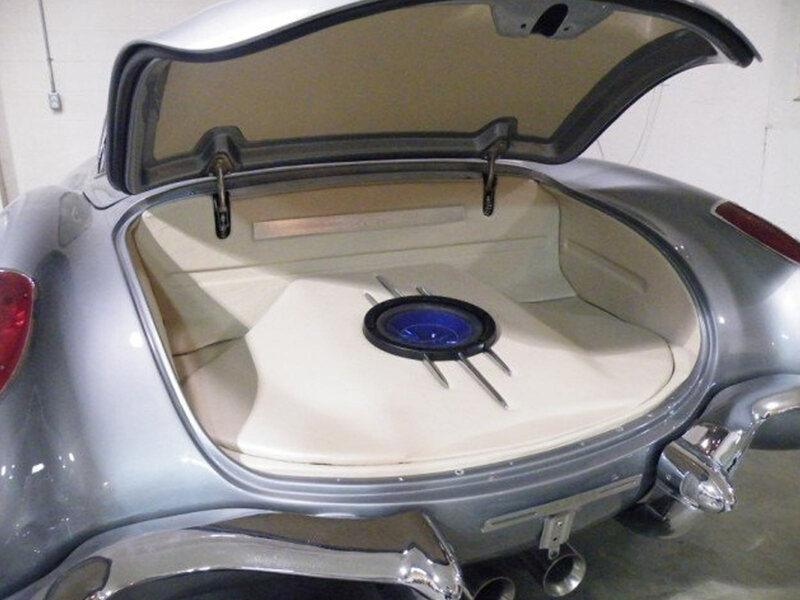 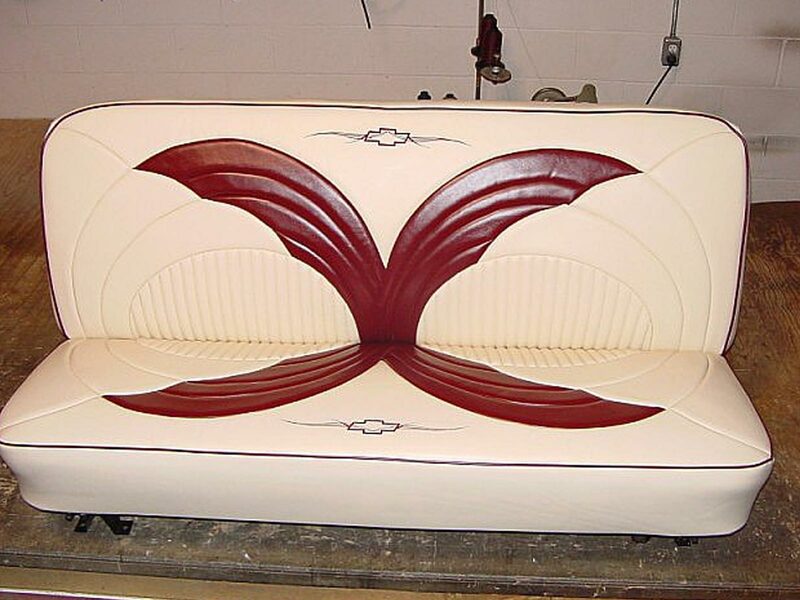 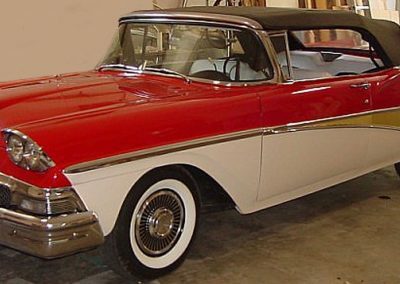 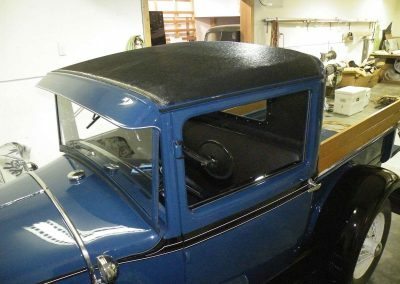 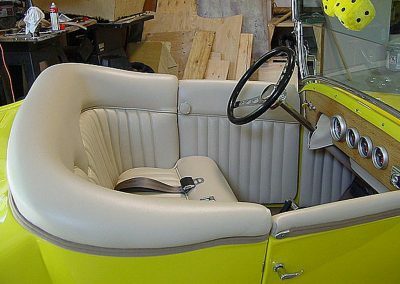 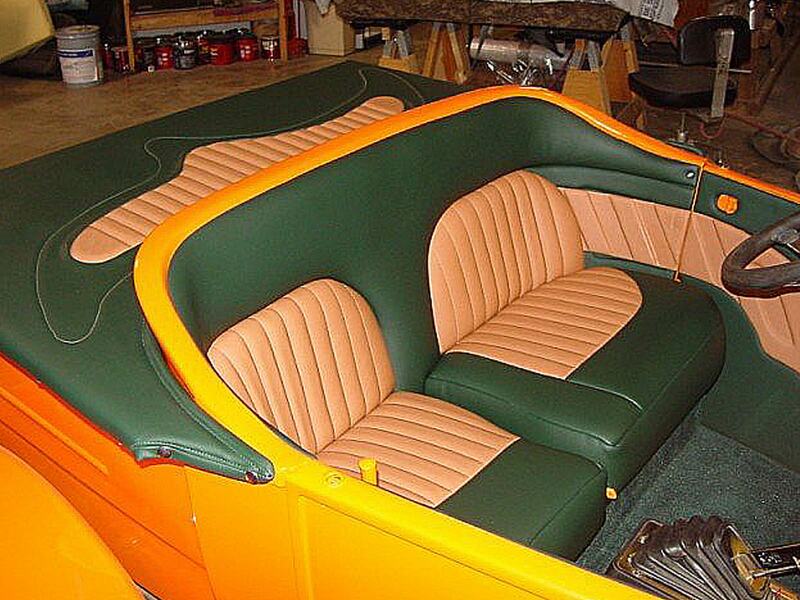 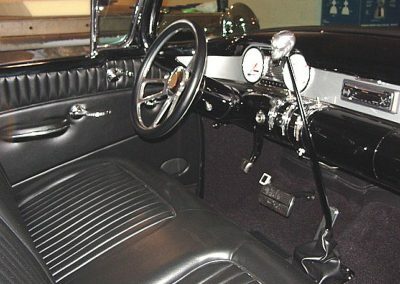 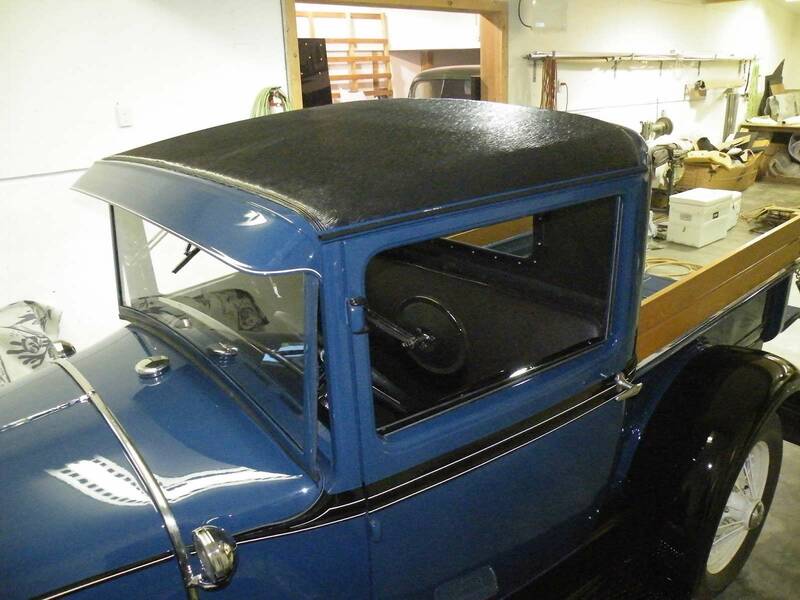 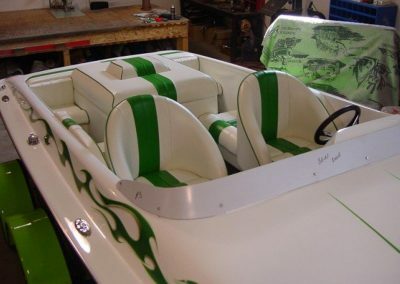 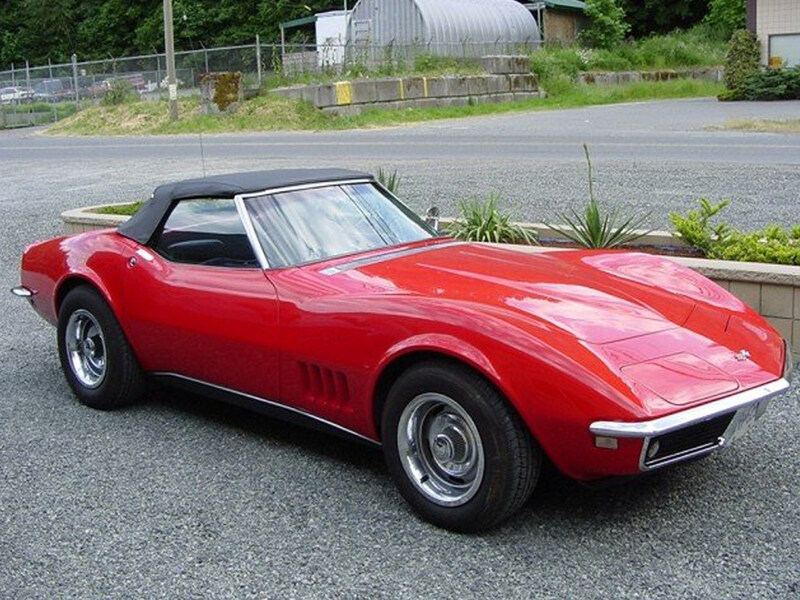 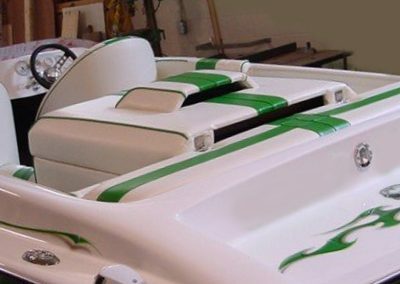 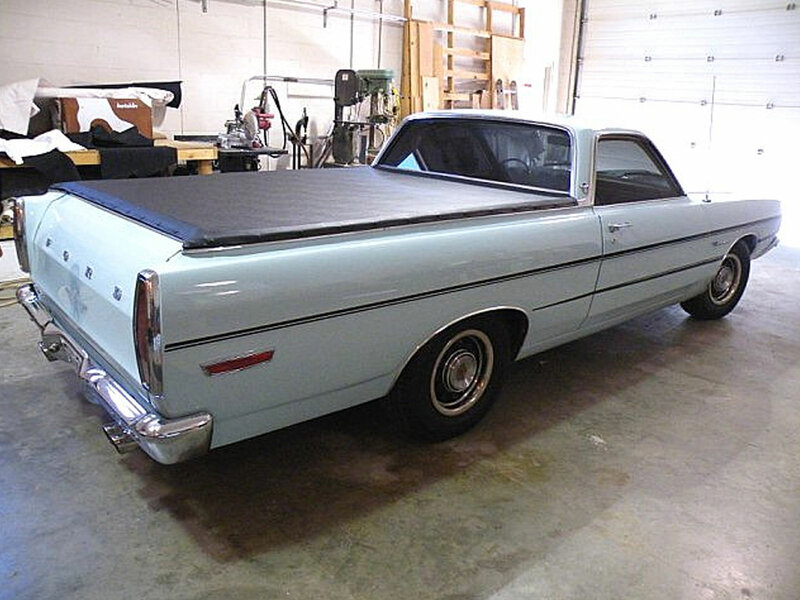 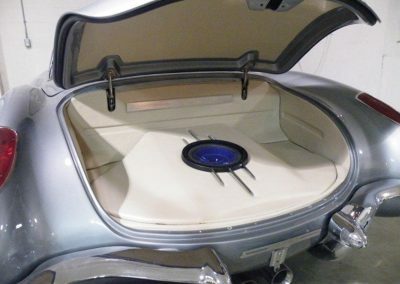 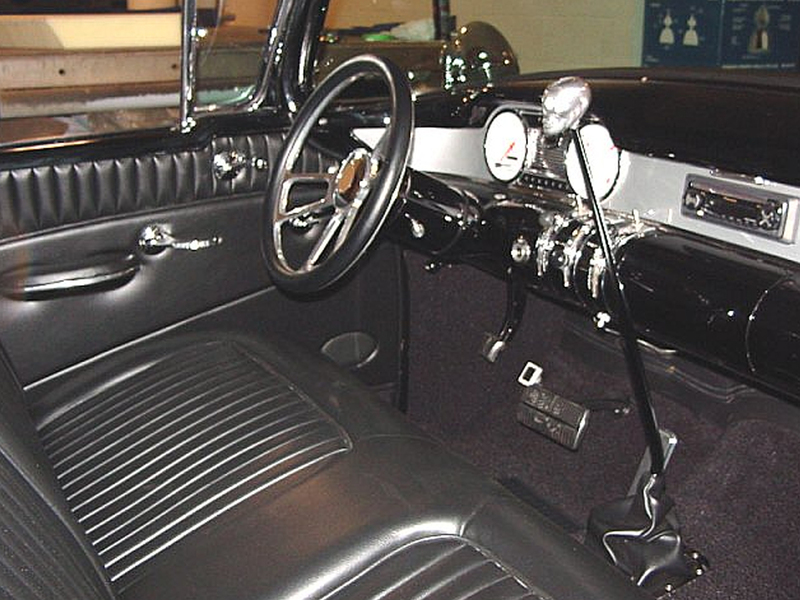 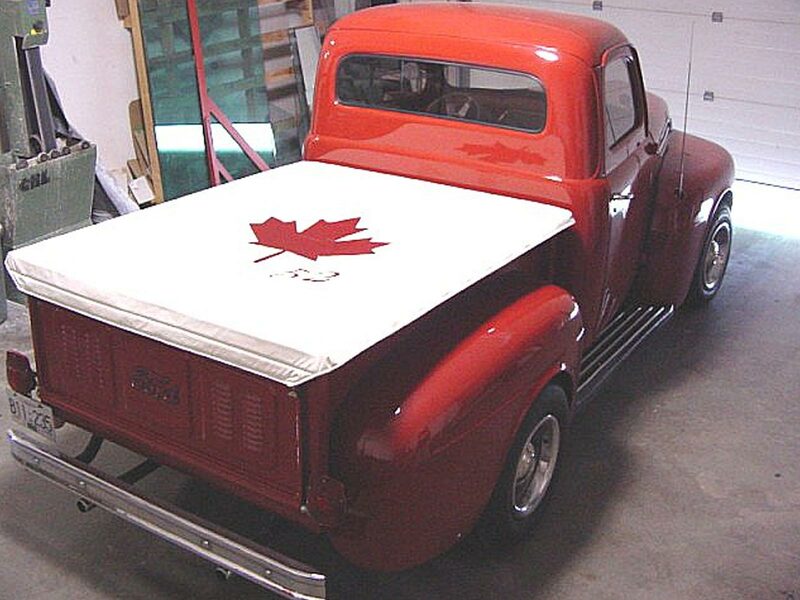 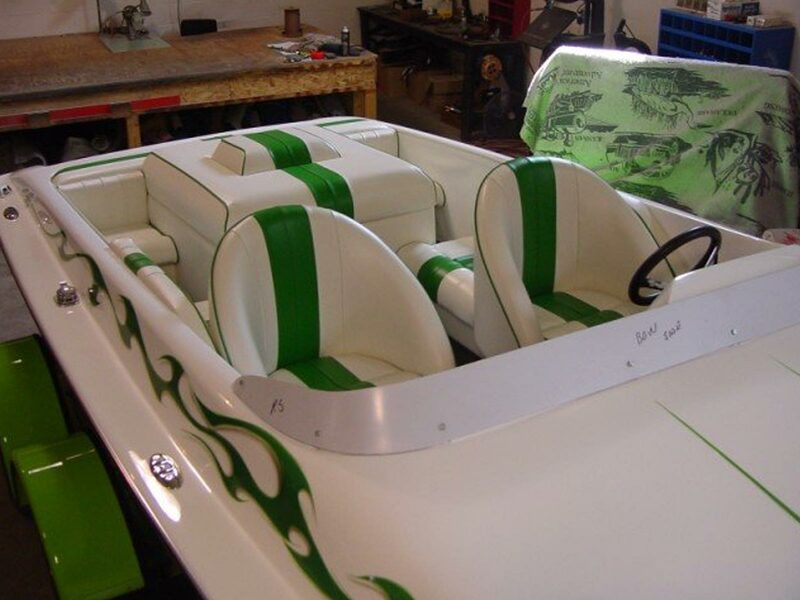 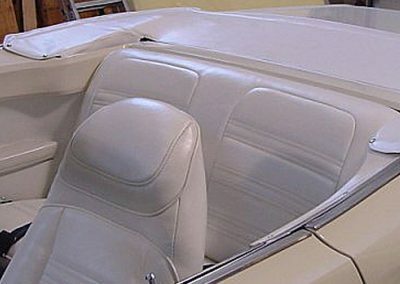 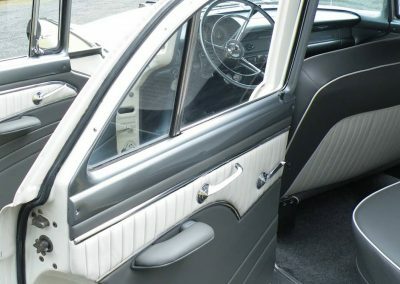 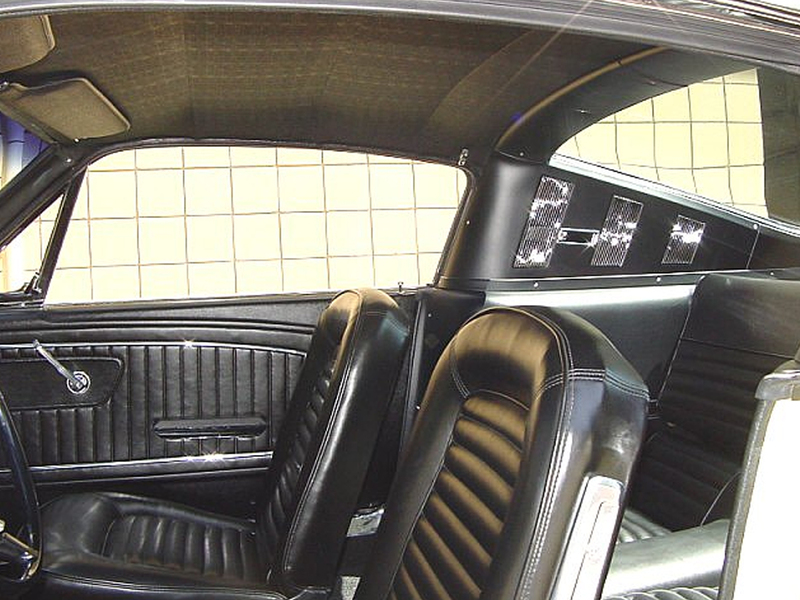 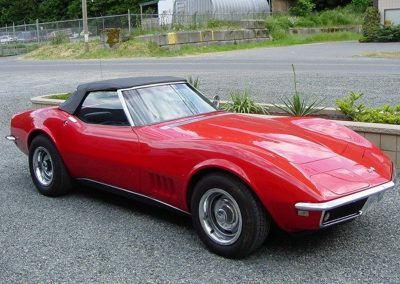 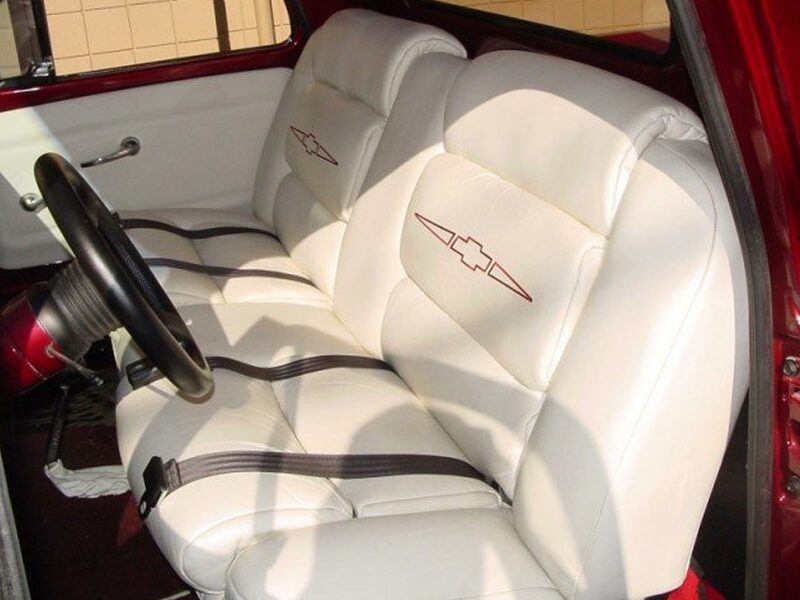 Whether it is for boat tops and interiors, convertible tops, custom interiors, motorcycle seats or even muscle cars, antique cars and hot rod interiors, we guarantee our craftsmanship and the quality of our work. Come and check our location at 5700 Cowichan Lake Road, it’s worth the drive. 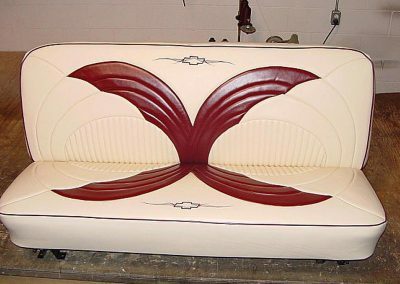 Your one stop shop for hand crafted, custom designed interiors, panels and tops. 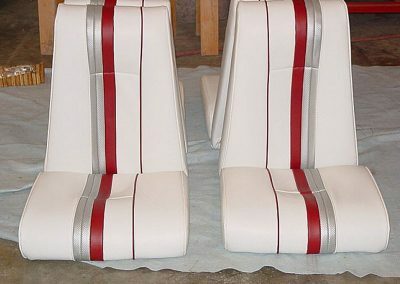 Guaranteed Car Show Quality, if you can dream it, we can make it! 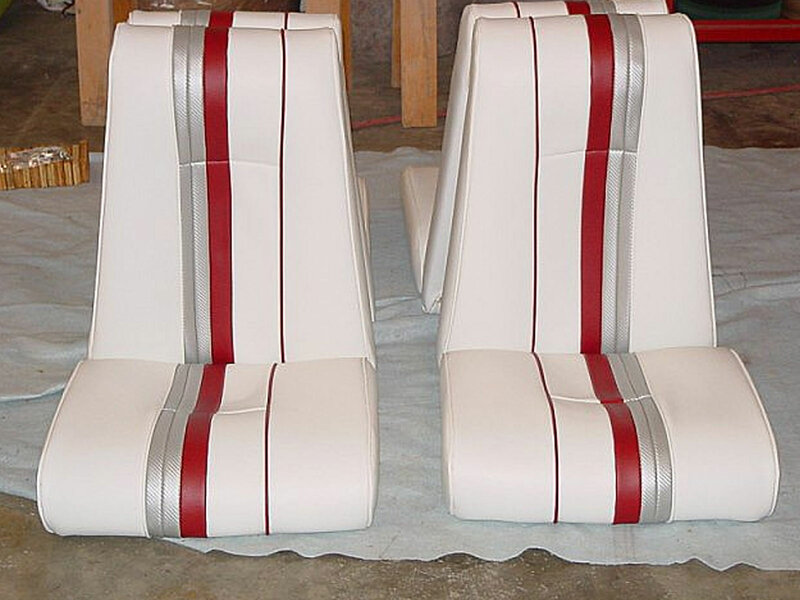 Call or drop by for your free estimate today!